Lease 39 months, $698 per month plus tax. 5,000 miles per year. No security deposit required with approved credit. Porsche Pre-Paid Maintenance Included. Price includes $499 closing fee and $995 Acquisition Fee. Price does not include S.C. Infrastructure Maintenance Fee, pricing excludes tax, tag, and title fees. Residual $42,613 MSRP $70,660. 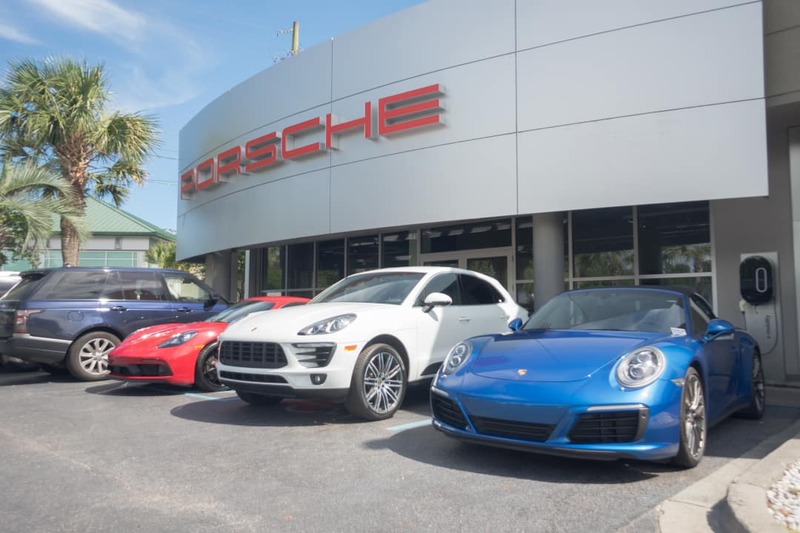 All vehicles subject to prior sale and leases are based on top tier approval from Porsche Financial Services. Subject to vehicle availability, lease applies exclusively to stock #13219. Offer Ends 04/30/20199.